Proper grooming not only improves the appearance of your pet, but it greatly enhances their quality of life. By eliminating matting (painful tangles) and excessive shedding through clippings, baths, and brush outs, routine grooming contributes to your pet’s overall mental and physical health. The professional groomers at Healthy Hound Grooming Salon & Spa in Herndon, VA are sharing their advice on the benefits of regular grooming and how you can help keep your pet’s coat in tip-top shape. Bathing dogs with a reputable shampoo assists in removing both dirt and oils that are stuck deep within the coat, reducing the chances of developing bacteria-caused infections and other skin issues. Additionally, gently cleansing helps relive both itchy and dry skin and reduces allergens. Regular bathing also helps accelerate the healing of minor cuts and scrapes from everyday play, which reduces the risk of infection. A de-shedding treatment with specialized groomer’s tools helps prevent excessive shedding as loose undercoat is extracted. Not only does this greatly reduce the amount of hair you have to clean up at home, but it helps pet’s skin breathe and properly regulate body temperature. Besides clippings, baths, and de-shedding treatments, professional grooming services should also include a gentle brush out. Without regular brushing, mats can develop, trapping irritants and moisture against the dog’s sin, which can result in irritations or infections. Tightened mats can also cause pain by pulling on the skin. If a groomer is not able to remove mats by teasing them out, it may become necessary to shave the dog with a “lion cut” groom. This is where the body of the dog is shaved and hair is left on the head, end of tail, and next to the paws – in the style of a lion. Nail trims are also an important part of canine grooming. 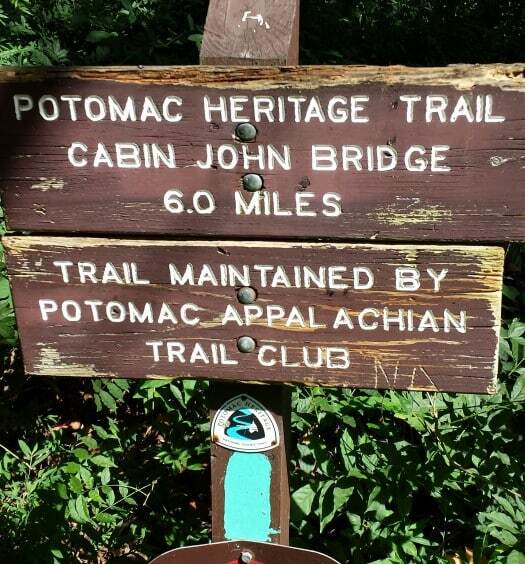 Regular nail trims alleviate overgrown, cracked, chewed, and brittle nails, making it more comfortable for your dog to walk, especially on sidewalks and pavement. Well-trimmed nails are also less likely to scratch wooden floors and get stuck in carpeting and blankets. 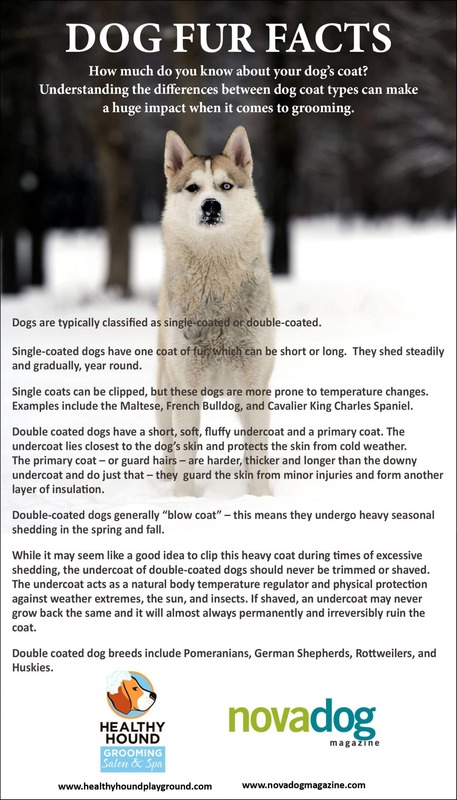 How much do you know about your dog’s coat? Understanding the differences between dog coat types can make a huge impact when it comes to grooming. Tending to the well-being of your pets through regular bathing and grooming will help them look and feel their finest! 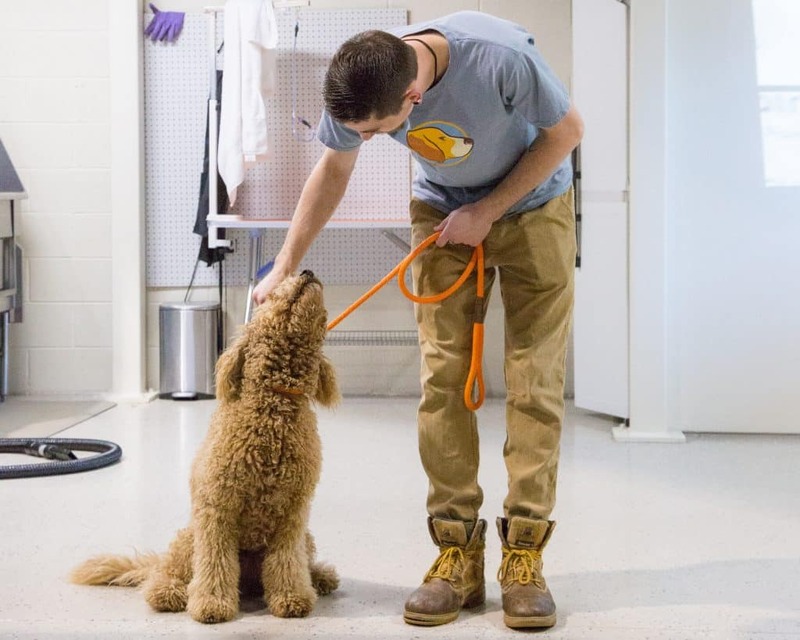 The professional groomers at Healthy Hound Grooming Salon & Spa are trained in all of the techniques listed above as well as specific needs for particular breeds. They would love the opportunity to care for your furry friend’s coat! *Grooming/Salon images, courtesy of Healthy Hound Playground and Grooming Salon and Spa.